Aloha CHUniverse and welcome back to Weekend Specs! Quick write up this week with news The Eternals may be the next Marvel film franchise being announced soon, we will discuss Eternal keys. Most will gravitate towards Eternals #1 but the majority of the team members appear in other early issues as well that are great hidden low priced undiscovered gems. Also rumor of who Peter Dinklage plays in Infinity War. Let’s jump in! Well this book starts it all, another Kirby book with importance found for cheap. 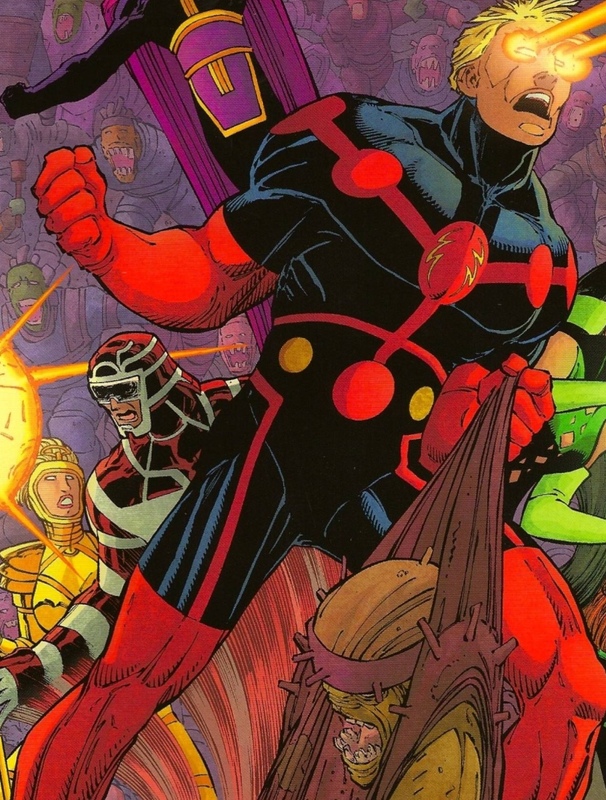 Ikaris is the main character of the eternals and appears first in this book. These are moving quickly not long ago a $5 book now going for $50. Black Bronze Age cover so get the high grades why you can. 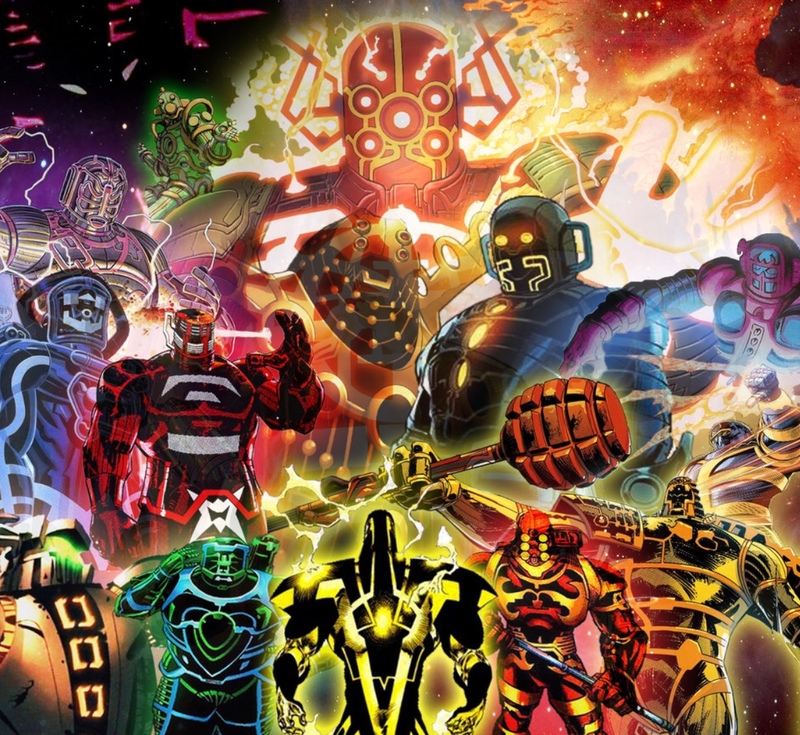 The Celestials are a huge part of the Eternals you should already have this book and #1 from back in the day for the Guardians of the Galaxy film. A Celestial appears in the film with the power stone before Ronan or the Guardians get ahold of it. Sersi is the same Circe from the Odyssey who turned the visitors to her island into pigs. 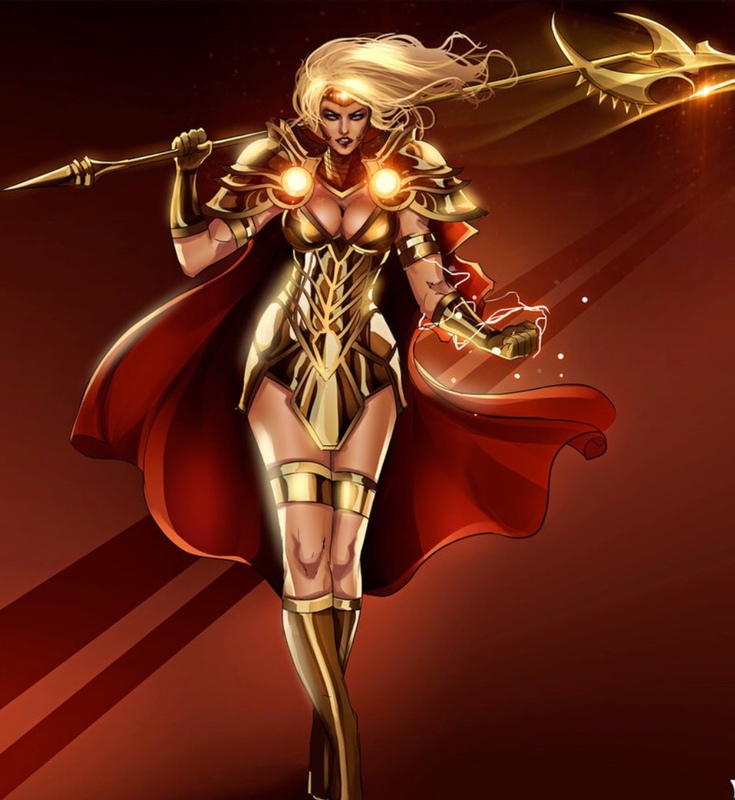 A main member of the Eternals team so expect this role to be cast early if the film rumors are true. Thena is Azura the daughter to Zuras. Both Makkari and Thena would definitely be part of the Eternals team on film. Uni-Mind is a gift from the Celestials to the Eternals. 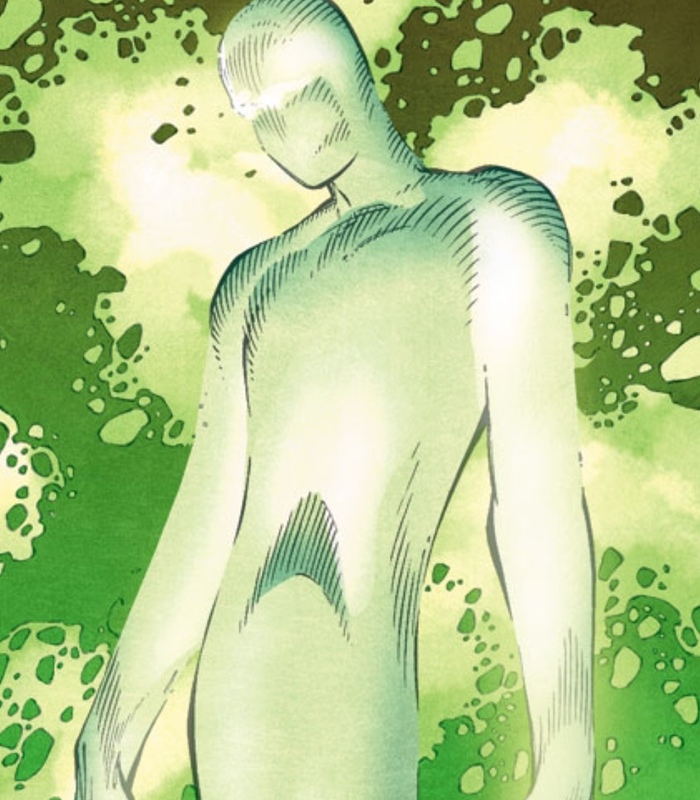 This gift made of energy and light is created by multiple Celestials, character with some similarities to Vision would most likely make the movie team. Robot Hulk also called Cosmic Hulk debuts In this issue. The robot was brought to life by the Cosmic energy. 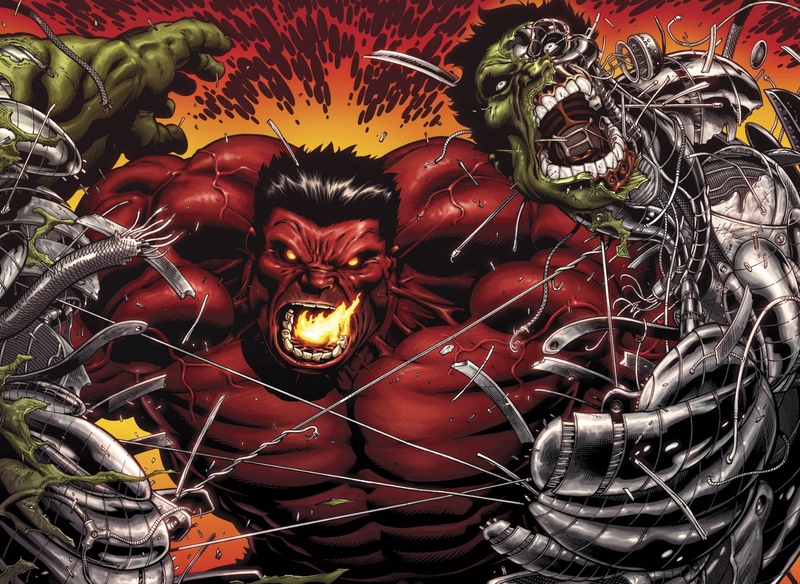 Most recently used to attack Dr. Doom and was then destroyed by Red Hulk. Could make the movie who knows just a great character to have for Hulk keys. 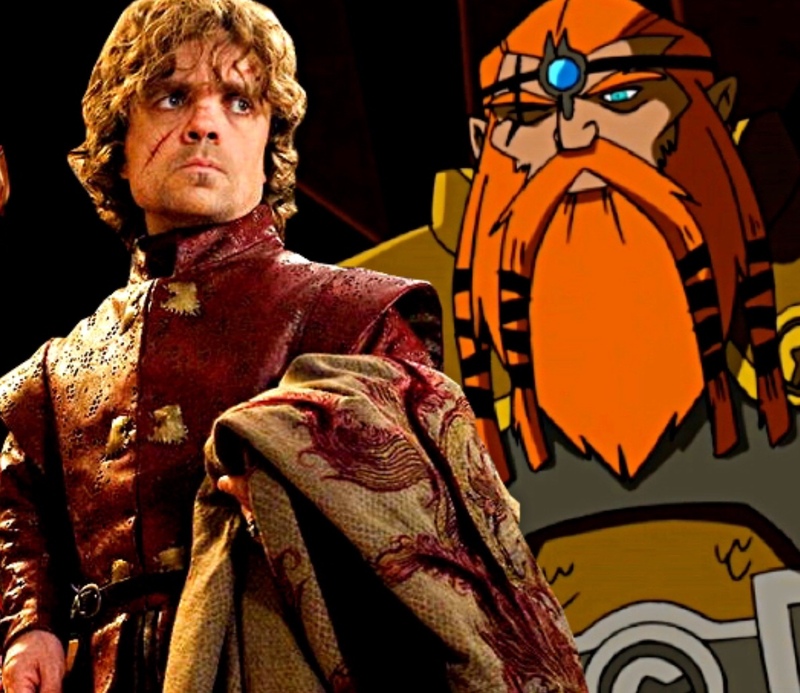 Peter Dinklage is rumored to be playing Ertri in Infinity War. He will be giving the Thor the Ax Hammer. Even hinted at by Robert Downey Jr. So small spec write up but good stuff. It pays to be ahead of the curve on these since it’s Bronze Age books low buy ins could reap big rewards if and when the Eternal franchise is announced. 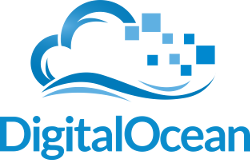 As always thanks for reading and happy hunting!!! Thanks Alana. Great article. I’m stocked up on these now. Should also mention a Fantastic Four #113 is first appearance of the race of Eternals but not the characters that make up the team. #115 would be first full appearance of the race Eternals. From what I read the Eternals in Fantastic Four #115 should not be confused with The Eternals Of Earth that first appear in Eternals #1. I’ve read a few rumors about Dinklage playing MODOK now that I would love to see. Best thing to do is get the first appearance of Pip, MODOK and Eitri….All bases covered!!! Been buying bronze age Eternals on and off for a few years now. The thing about the series is there are soooo many first appearances in the 19 issue run. Since ego is a Celestial in the MCU and he went around creating life trying to seed the world technically makes Quill an Eternal at least for the time he was able to use his powers. The flick could have ties to Quill and or even Hyperion Who was later revealed to be an Eternal kinda in comics. I think the movie if it’s getting made will fit in well with where we have been headed in recent Marvel films space. I hope so…For one the Eternals would be epic and could be a ton of fun on the big screen… also, I have two full sets and a nice stack of issue one and two with most in higher grade. The second this gets (if it gets) an official announcement it will be time to let some go. With prices such as they currently are and still no official film announcement, I’m selling now .. Bird in the Hand and all that ..
Yeah, I was thinking about putting a few #1’s and #2’s up for sale. I paid so little for them compared to what they are selling for now that selling just a few will probably come close to paying for all the others I have purchased over the past few years. I do think that with most cheaper options completely dried up just from rumors when/if an announcement is made there will be significantly more people looking for these books… seeing it will have a lot more media coverage than it is getting now. Right now for the most part only die hard comic fans are getting the news/rumors on this as it trickles down to more mainstream. A lot of casual collectors don’t look at spec sites and such. They’ll hear it on Entertainment Tonight (is that still on?) and then rush to get a copy of what’s hot., but it is a good idea to cover as many bases as possible. I’ll hedge my bet on this and sell some to make sure I get some or most of my initial investment back. I think I bought all the #1s from mile high in all different mid and low grades a couple years back for a couple dollars each. Have to look through everything to find em though. I know I have 4 copies vf-nm for sure but may have as many as ten total copies. Mile high is always hit or miss. I think with something like Eternals #1 it was mostly hit if you bought from them early enough. Eternals was one of those titles that never caught on…ahead of its time I guess, so there were always plenty of the early stuff just sitting around most shops and conventions, especially back in the day. I’m sure Mile High had a ton adding up over the years of buying collections. I bought a bunch of issues #1’s off them not long ago. They were all supposed to be in fine condition, but only two were. The rest were all in VF or better condition. Not bad for under $5 each. They probably just had a huge stack and didn’t look through them carefully. Not that I am complaining.Right now I have 13 #1’s and 11# 2’s but I may have one or two more of each in other boxes. Out of those I am keeping two for the pc…A regular cover and a price variant. Bought a price variant set of issue 1 & 2 in about fine plus last year for $40. I guess I might sell those if the prices really explode. Would miss’em but everything has its price. It’s kind of too bad in a way that this news is breaking. I had a very strong feeling after the success of GotG that the Eternals would be on Marvel’s movie radar, so I started buying them at local shops or cheap high grade copies online. Not just issues 1 & 2 but the whole set. Was fun. Now the cat is out of the bag and the hunt will have to start for the next big thing… At least half the fun is guessing what that will be. The thing is, the #1’s are getting snapped up PDQ on eBay right now .. there is a good quantity out there of that issue and others in the run .. this was a hyped up series back in the day .. once (or if) the news gets out fully, you’ll have plenty of other collectors and shops cashing in ..
That could cause a drop in prices .. once everyone gets what they want .. Supply / Demand and all that .. the mid 1970’s produced some high print runs ..
That is very true. One thing I noticed is a good amount of the issue number 1’s have some amount of color rub on them from years of being stacked on top of each other without bags and boards. With the mostly black cover, higher grades 7.5 and above will become very hard to find. 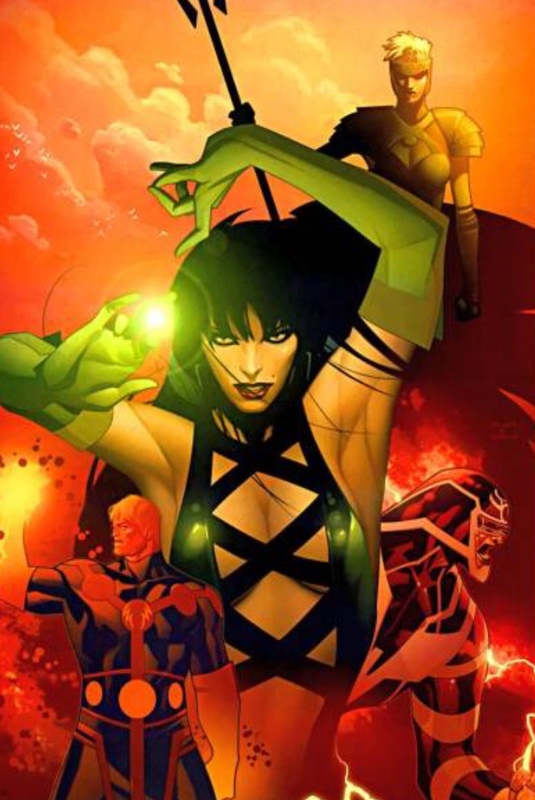 That said, even though there are most likely a good amount of these in the wild, if/when Marvel does introduce the Eternals as a Movie franchise there is a good chance they will play a large role in phase 4 and beyond…meaning they show up in multiple movies. If that is the case they will attract a ton of fans to the comic. I would think demand at some point will be larger than the supply. Looks like that is starting to happen… I can’t believe I am actually writing that, but a good chance that will come to pass, which is good, the Eternals deserve to be seen on the big screen.. As an example look at Hulk 271. It’s not even Rocket Racoon’s first appearance and there was no shortage of this comic before GotG was announced. It could be found un-graded in VF/NM for $15 give or take. Now in that same condition it goes $75 plus un-graded and $100 plus graded. That large supply dried up fast…Will that happen with the Eternals? I do hope so since I am sitting on a bunch of them (and I like them too). If the movie becomes a reality I do think the supply will dwindle and demand wil be higher. That is what I am betting on. I don’t think this book will become the next ASM #129 which was released just a short time prior (large print on the ASM 129 as well) but I do think it has a shot at going up way higher than anyone ever expected it would and stay there. Time will tell. Guardians is a good comparison all those first appearances were so cheap before the movie and now look at what Groots first goes for. The big difference is Guardians firsts are scattered through different comic titles and harder to track down where as Eternals have their own series that contains most all Eternals and Celestials first appearances. It’s the MCU so they may add a Character or two from the Marvel Universe to make a new Eternals team and make it more recognizable to non comic collectors. It’s the trend with the seventies Kirby series like Devil Dinosaur, New Gods, Mister Miracle, and now Eternals all these titles use to be $1-10 for each first appearance and collect dust in comic shops now for different reasons people are buying buying buying. I can’t see a stand alone Eternals film. I can see the property being incorporated into other Marvel films, especially since Thanos is an Eternal and Marvel is essentially going cosmic in the next phase. I think so too… Been looking forward to a grand scale Eteranls and more cosmic goodness! Hope it happens!… “If” it does I would think Beta Ray Bill is a given at some point. I would think anything Eternals would increase if an announcement is made…of course the bronze age stuff will be what’s on most everyone’s radar. I can see Gaiman’s series having influence in the movie for sure. Read the rumor a few days ago, wish I caught wind of it earlier before I had hit up a bunch of shops for other books just to get more copies of 1 and 2. The stores are slow to catch on to these things so copies are still out there for sure. 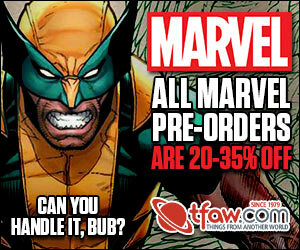 I sold all of my #1s and #2s which will pay for most of my next CGC load. There’s a great Marvel Max series called The Eternal which has the 1st appearance of Ikaeden as Ikaris’ father. Mind you, it’s the Marvel Max universe so if they don’t go that route with the character there’s Thor Annual #7 with the 1st appearance of Virako, his father in Earth-616 reality. Cheap pickups, hedge your bets on both. Found a couple issue 1s at my lcs…didn’t buy them as they were $15 and $13 and fine condition at best. Wasn’t sure that was a good enough price, but will see what eBay is demanding these days. Had a lot of other issues too, but none of the ones mentioned in this article, unfortunately. Snatched up already. $15 for a fine? Right now that’s about the most they are selling at on the bay. 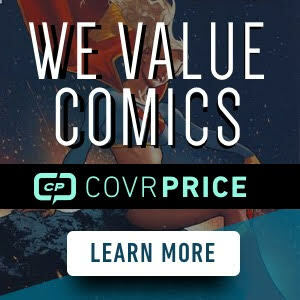 Mycomicshop is trying to get $37 for them now….Considering you don;t have to pay shipping those prices aren’t awful, but you would definitely have to sit on them for a little while, wait for an official announcement and see if the prices keep increasing. I sold an Eternals #2 CBCS 9.6 for a little over $100 about a year ago. Maybe should have held onto that a little longer. The raw price of the book is getting ridiculous .. no way it’s worth this amount in a crap shoot high VF / low NM, if you are holding solid copies, I still say now’s the time to sell ..
$100 + shipping .. really .. ?? The VF 30 cent variant is already at $130 in auction be interesting to see what that ends up selling at. I’d agree the .30 cent Variant is as rare as the rest of the .30 cent variants of that Era .. but the .25 cent regular .. ?? People are crazy ..
Last week I am pretty sure that seller had the same books for I think $50 or $55…..Movie rumors bring price bumps, but I wonder if he has sold any at that price…yet. True though, $100 for an ungraded NM (if your lucky) is still a bit high right now….at least until the news becomes official with casting, plot and all that fun stuff revealed. Do wish I bought more 30 cent variants of 1 &2…Just got one set for the pc. They were purddy darn cheap for the longest while. Kind of a waste of time to do it. I have to say, I don’t understand it .. They are trying to warn other people about what is rare and not. But even with what they are saying being partially true, not all bronze age comics survived or survived in 9.8. They funny thing is they are selling novels as rare for tons of money. I understand that .. I just don’t get why .. Buyers don’t always read .. what if the guy actually sold one .. ?? As well, there are quite a few listed ..
At $1000 and up, I do not think they will sell any. But if they do, they could easily buy a 9.8 for cheaper and send the buyer one to make a nice profit.